trauma and reconstructive, orthopedic, soft tissue, and neurosurgery. 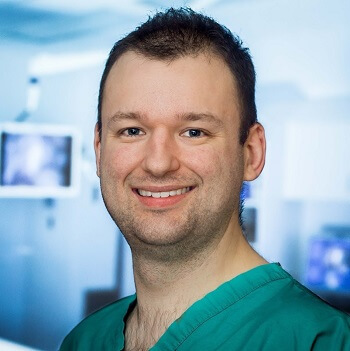 Dr Maguire has presented research at both US national and international conferences on topics including angular limb deformity, wound healing and radiographic positioning. 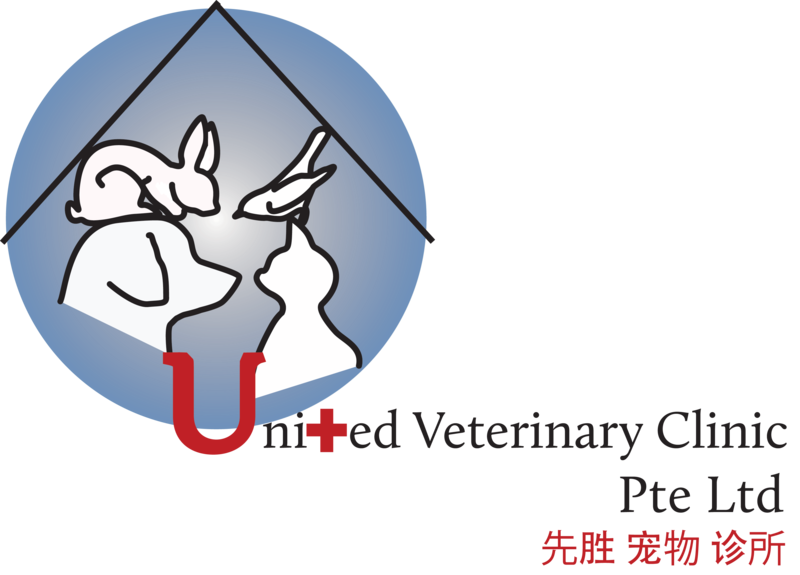 Dr. Maguire maintains memberships with the Veterinary Orthopedic Society and the American Veterinary Medical Association. Computed Tomography and Multiplanar Reconstruction in Clinical Cases. Radial Head Rotation Veterinary Orthopedic Society 2010. Traxler H, Maguire P, Fischetti A, Lesser A. 2013 What is Your Diagnosis?